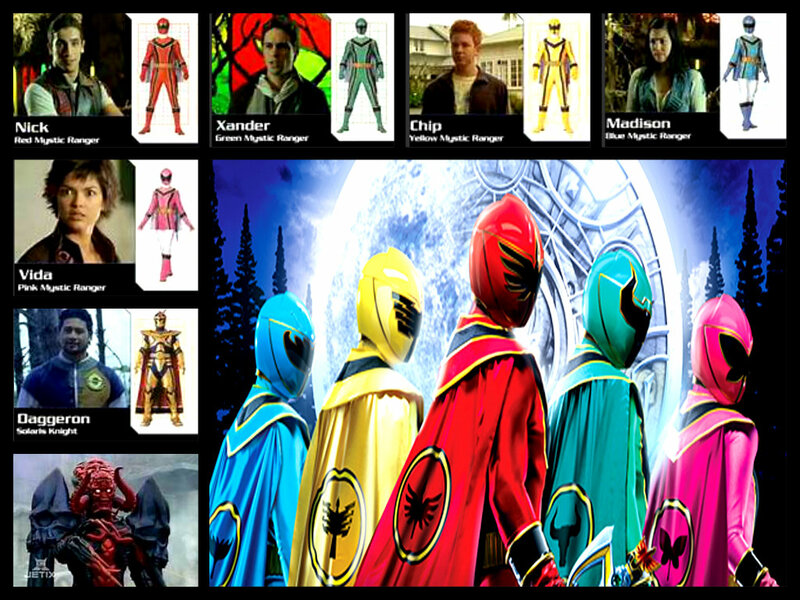 power rangers mystic force team!. its morphin time!. HD Wallpaper and background images in the The Power Rangers club.